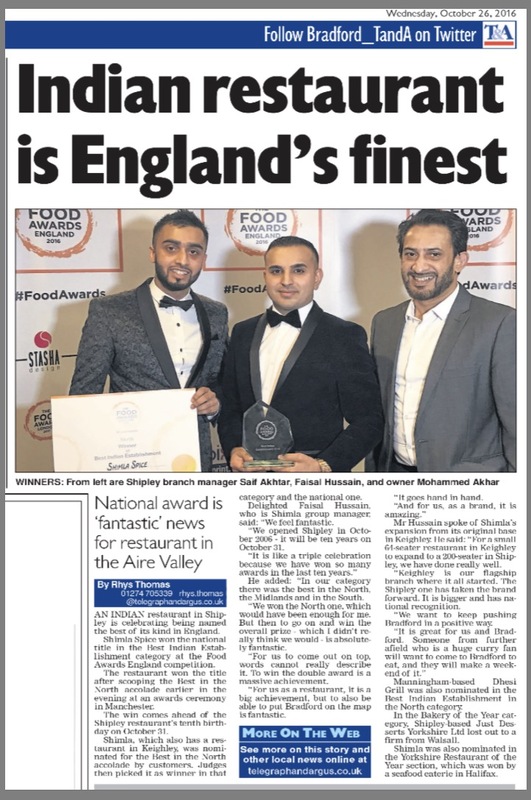 Our award winning chefs, selected from some of finest Hotels in Asia, will prepare your meals from our delicious menu that is famous around Yorkshire and Lancashire. Offering a unique taste of authentic Kashmiri cuisine. Customers are allowed to bring their own alcoholic drinks, and there is no corkage charge.